Our mission is to promote scientific understanding of language, communication, speech and swallowing. Through our research, undergraduate & postgraduate programmes, we promote inclusive diversity as a powerful social and biological resource, and positively impact on personal and societal wellbeing across the lifespan. 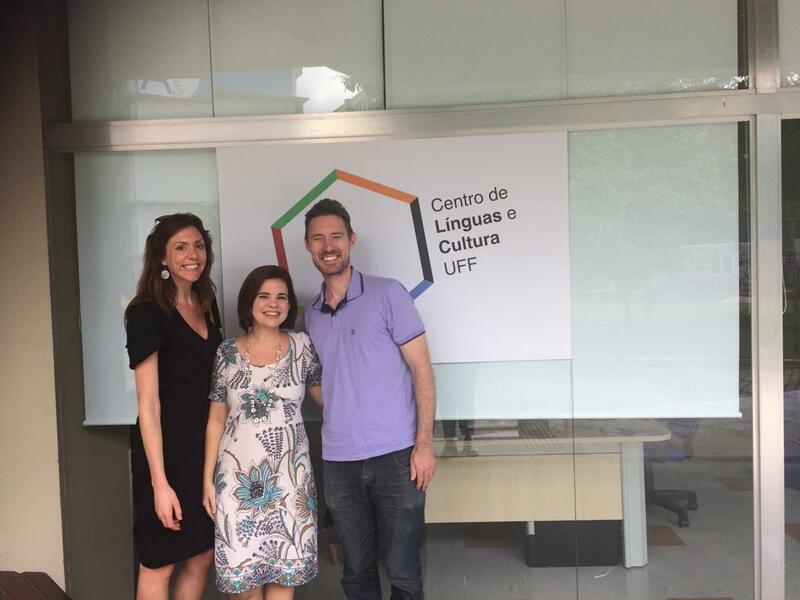 Dr. Sarah O'Brien, CELLT Director and Assistant Professor in the Centre for Languages, Speech and Communications Studies, will partner with a team of professors from Universidade Federal Fluminense (Rio de Janeiro) in a CAPES PRINT funded project . This ground-breaking study explores multilingualism, linguistic rights and social inequality. 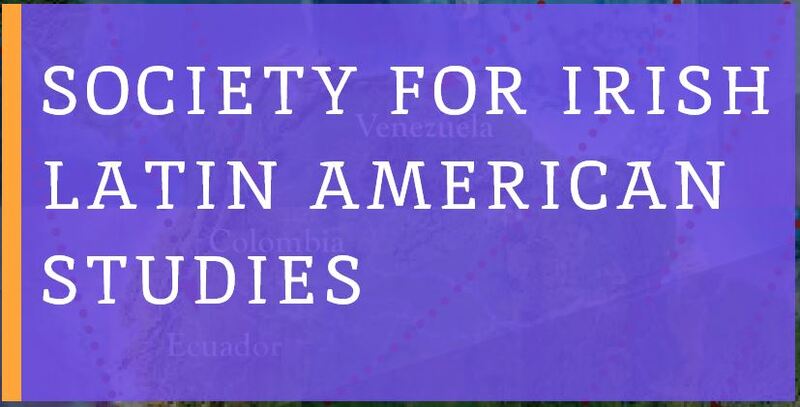 The project aims at developing international research collaboration so as to reflect on language inequalities at a global level. A research team from the School of Linguistic, Speech and Communication Sciences, led by Professor Carson, have been awarded funding by the European Commission. XCELING is an Erasmus + Capacity Building project funded by the European Union and coordinated by the University of Salamanca. Over the next three years, the XCELING consortium aims to support the modernization of foreign language teaching in Egyptian Higher Education, with an emphasis on ICT in the language classroom. 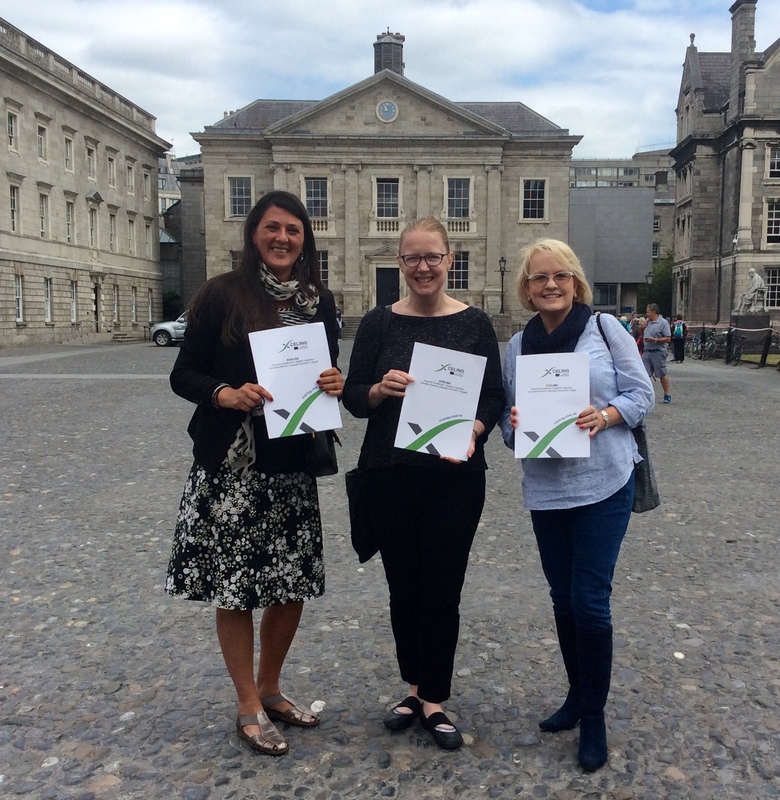 The TCD team will partner with Pharos University in Alexandria to contribute to pre-doctoral training and learning in applied linguistics as well as the creation of open access language learning materials for Arabic speakers.